Once again we are here with Xiaomi Mi A1 root guide. 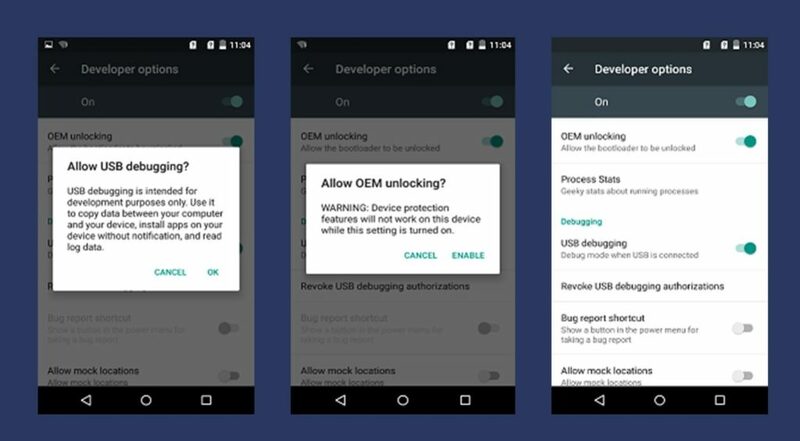 Here we will discuss about “how to root Xiaomi Mi A1 Android One Without Risk” and “How to install twrp recovery on Xiaomi Mi A1 Android One Smartphone?” Before going to root Xiaomi Mi android one mobile, you have to unlock bootloader to install twrp recovery. After that you can modify the system files of your device. Follow the root guide and get root access on Xiaomi Mi A1 Android One Smartphone safely. Just root Xiaomi android one and then modify and customize your rooted Mi A1 in your own way. For example you can install Custom ROM, custom recovery, Mode applications, can change imei number etc. Moreover you can increase battery life of Mi A1 and also can delete preinstalled app or third party apps from MI A1 Smartphone after getting full root access. So now in this post we will show you a easiest method to root Xiaomi Mi A1 android one phone. You have to follow the below instructions one by one to root Xiaomi Mi A1 phone. How to downgrade MIUI9 to MIUI8? How to flash MIUI fastboot ROm using Mi flash tool? So now, if you are ready to root Mi A1 Android One Phone then first you need to install TWRP recovery on Mi A1 and then you need to flash superSu file to root Mi A1 Smartphone. 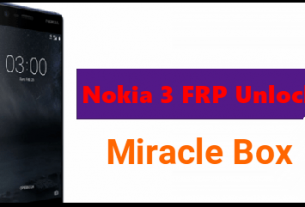 TWRP recovery got upgraded with material designed to TWRP 3.1.0 that means now you can install latest TWRp 3.1.0 on Mi A1. Now follow this Xiaomi Mi A1 root guide to install twrp recovery and root Mi A1 safely. In order to root Xiaomi Mi A1 you have to follow all the below instructions and important points. Here we can divide this root guide in three major steps. Before root, you have to unlock bootloader of Xiaomi Mi A1 Android One Smartphone. 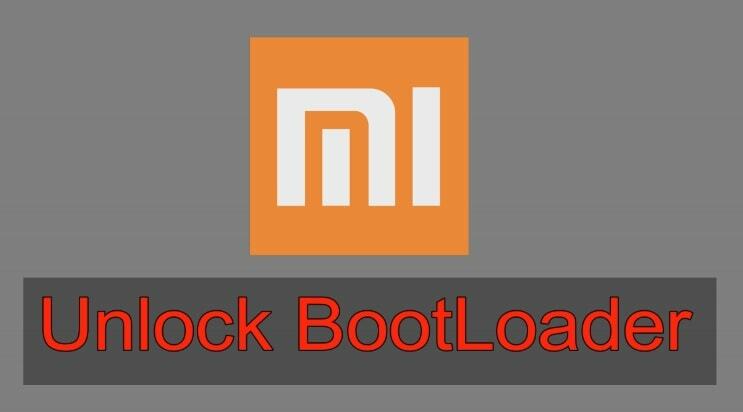 Bootloader unlocking is the first step to root Xiaomi Mi A1 Android One mobile. 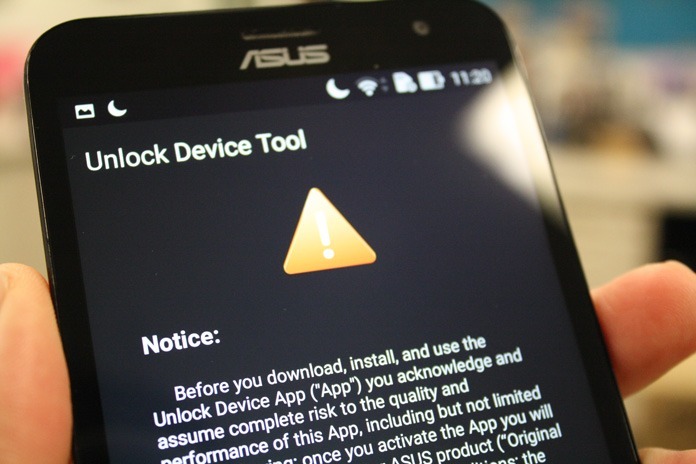 Unlock bootloader allows user to modify the system files of android phone. So bootloader must be unlock on Xiaomi Mi A1 Android One mobile. TWRP recovery installation is the second process, in order to root Xiaomi Mi A1 Android One Smartphone. Just install twrp recovery on Xiaomi Mi A1 Android One and then flash superssu root file to root Xiaomi Mi A1 Android One mobile. You can’t flash supersu root file using default recovery. 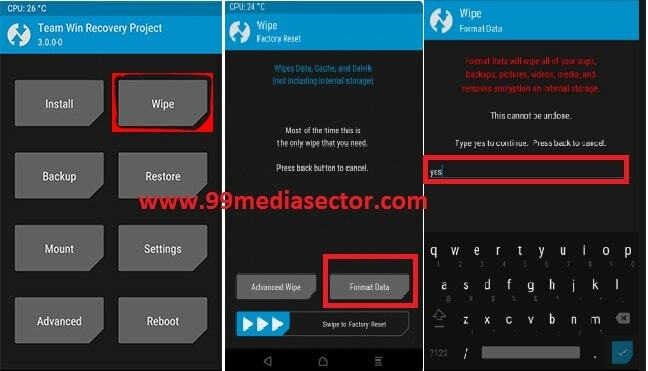 So install twrp recovery by following the below steps. 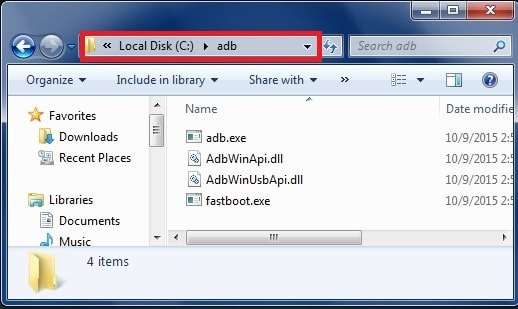 Download and Minimal adb & fastboot tool on pc. Now click on any blank area in ADB folder and then Press and hold Shift Key +Right click and select “open command window here” as shown in below screenshot. Power off device then press & hold Volume down key + power key together at the same time. Select Reboot to bootloader option to boot into fastboot mode. All Done!!! Now you can see newly installed twrp recovery on your Xiaomi Mi A1 Smartphone. Supersu flashing is the last step to root Xiaomi Mi A1 android One Smartphone. After successful installation of twrp recovery, now it’s the time to flash supersu root file using newly installed twrp recovery. Now boot your device into twrp recovery by press and hold volume up key + power key at the same time. Select “Format data” to format all file data of your device. Now again click on “Install” button and browse the “Supersu” file and swipe it. Congratulations, you root have rooted Xiaomi Mi A1Smartphone successfully. This is all about how to root Xiaomi Mi A1 android One Smartphone without dead risk. 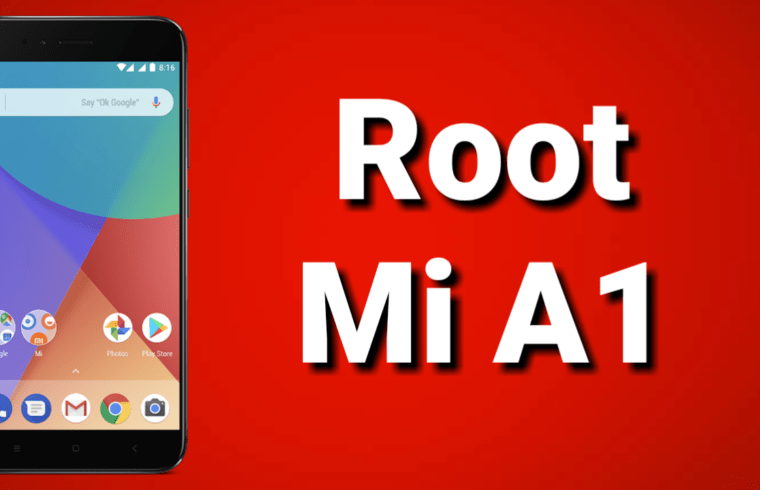 After root Mi A1, now you are ready to tweak your rooted Mi A1 mobile. 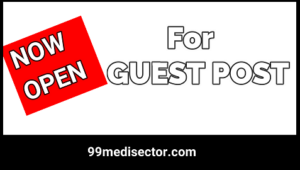 You can install custom ROM, mode apps, can change imei number and can increase battery life etc. 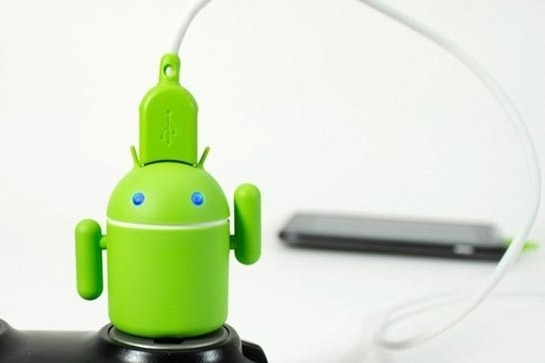 For more interesting android tricks and tips you may go through this link. How to change IMEI number in android phone?